On Thursdays we throwback. 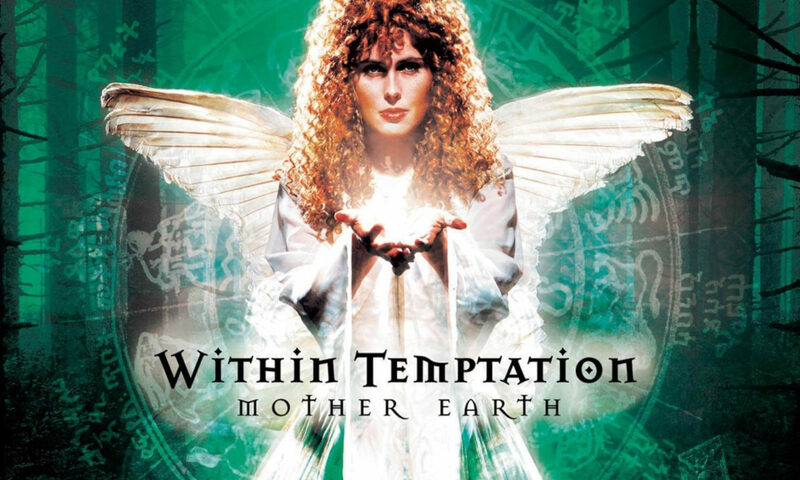 This week, we will throwback to the Within Temptation “Mother Earth“, released 2000. “Mother Earth” is the second full length studio album by the Dutch rock band. 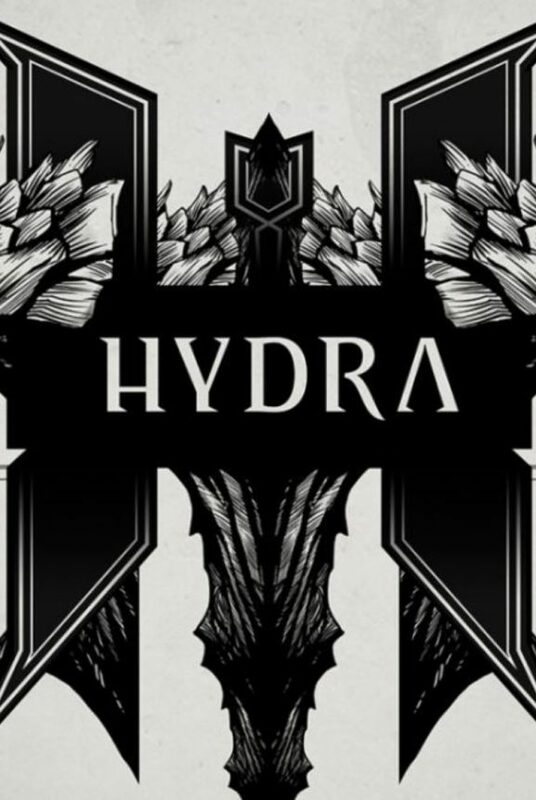 It is the breakthrough album for Within Temptation, especially in Europe where it got released in several countries in no-time. The album was recorded during the summer of 2000 and released the same year via DSFA (same as “Enter” and “The Dance“). The album got released in the rest of Europe a half year later, August 2001. They signed a deal for Germany and the neighbouring countries via GUN Records and later for the United Kingdom via Sanctuary Records in 2004. The success for Within Temptation in the United States of America with “Mother Earth” started in 2008. That was the year Roadrunner Records released “Mother Earth“, along with “The Silent Force“, on USA territories. 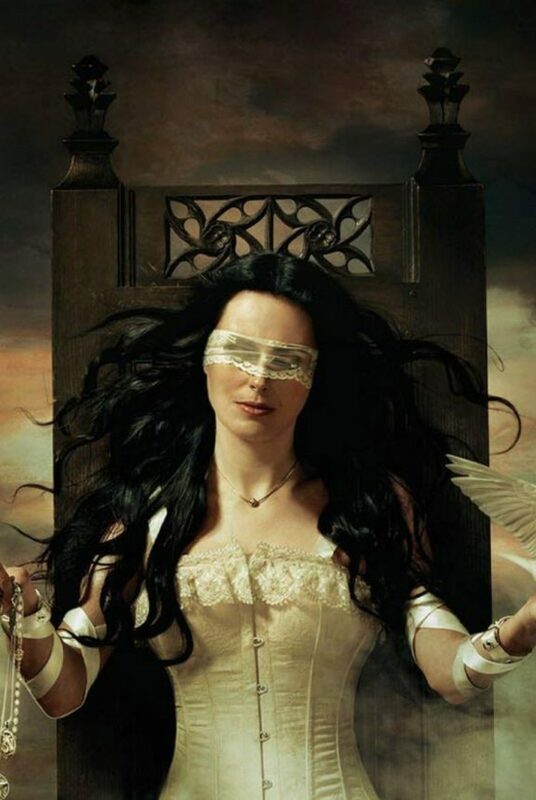 “Mother Earth” was the first Within Temptation album with officially – and back in the days, physical – singles to promote the 2000-album. The album counts three singles. 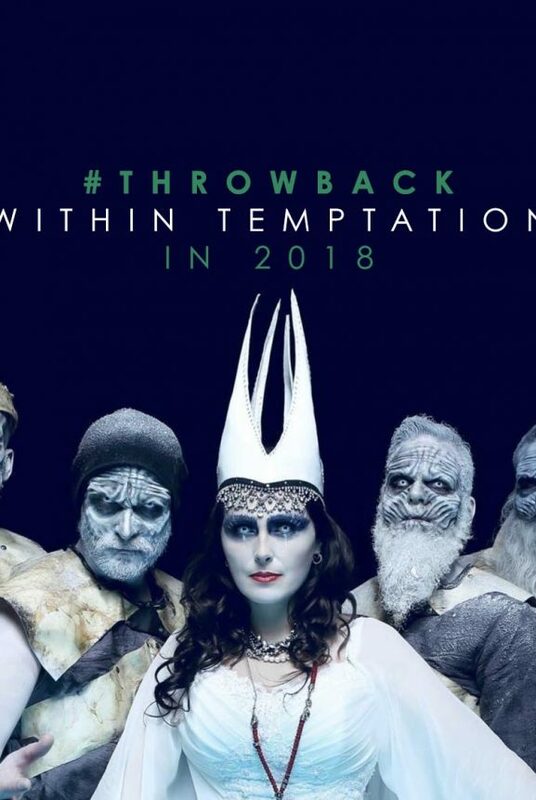 Within Temptation released “Ice Queen”, “Mother Earth” and “Our Farewell” as single. The track “Never-Ending Story” was used as promotional single for their live release “Mother Earth Tour”, in 2002. Within Temptation released a music video for their first single “Ice Queen” on Dutch territories at first, in 2001. The video later got replaced with their – more known – music video. The video below is linked from a non-official channel, where it is not available via official sources. Now the band got the attention of Dutch media and TV channels, the band went to Sweden to record their second music video for “Mother Earth”. The video got directed by Patric Ullaeus. 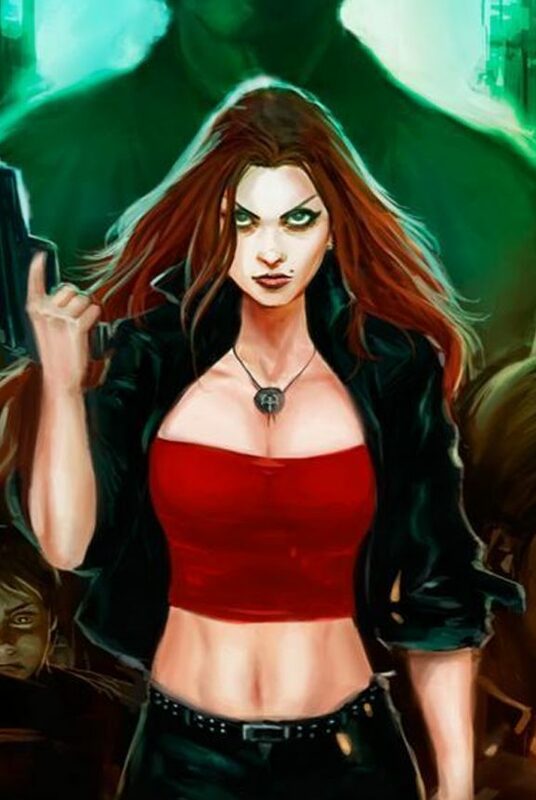 In 2002, Within Temptation released their first ever live release, “Mother Earth Tour”. To promote their live release, the Dutch rock band released a semi-live video for the track “Never-Ending Story”. The video below is linked from a non-official channel, where it is not available via official sources. The more known video for “Ice Queen” got recorded and released in 2003. The video features heavy use of computer generated images, or CGI.